A school in Paoua, 2007. 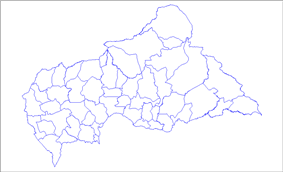 Paoua is a town located in the Central African Republic prefecture of Ouham-Pendé. 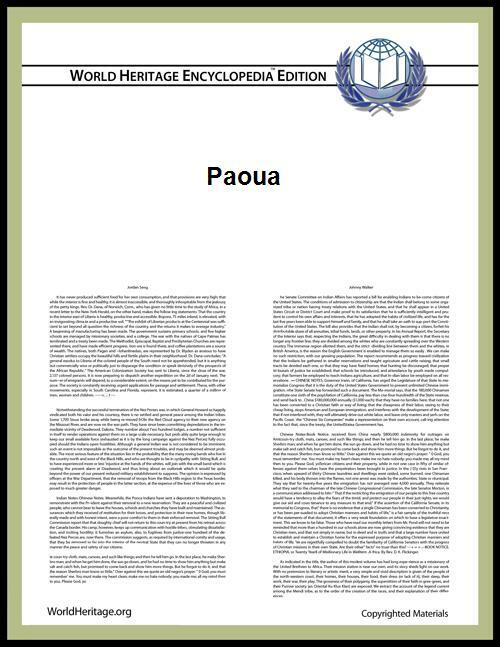 Paoua and its surrounding territories have become something of a ghost town after rebel and government soldier attacks in 2006 and 2007, with much of the population fleeing into the bush or into refugee camps. The town is the birthplace of former president of the Republic Ange-Félix Patassé.